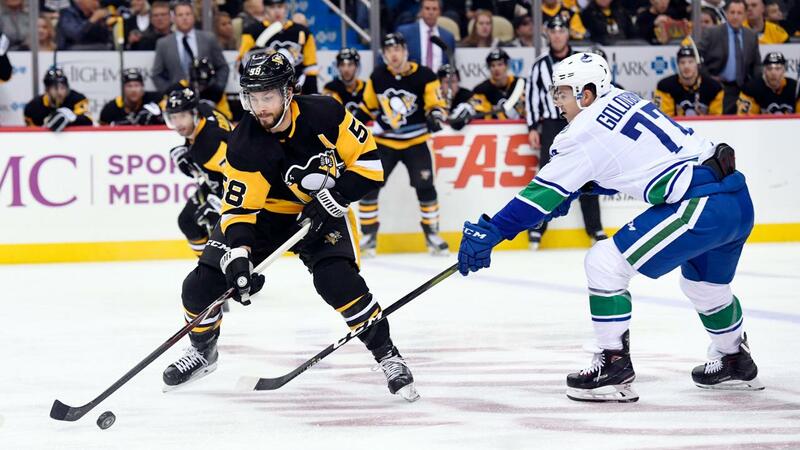 The Penguins came back from a 2 goal deficit to tie the game in the third, but Brock Boeser scored the game winning goal in overtime for the Canucks win. Kris had the most shots on the team with 4 and had a total ice time of 25.27. Next game is against the Maple Leafs on Thursday ! Latest update on Kris from today’s Pens Report! Next story A long road trip leads to fun, games, and team bonding ! Inside Scoop on the Pens on the road! 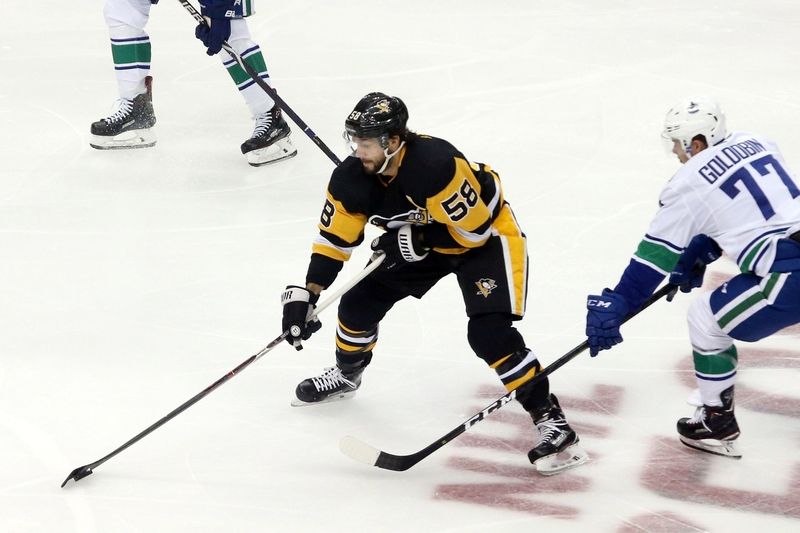 Previous story Game Recap – Penguins fall to Canadiens 4-3 in a shootout, Kris Letang scores a goal early in the 1st!